Don’t waste time dealing with stripped threads or parts that are difficult to install. 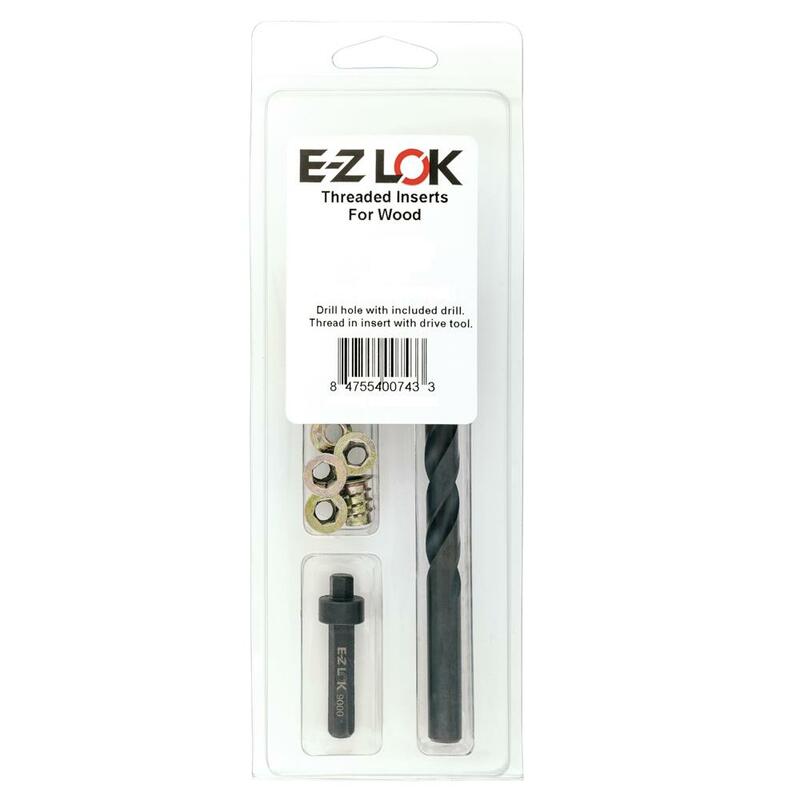 E-Z LOK’s hard wood inserts and soft wood inserts are designed to prevent stripping and thread erosion, and provide superior holding power in all applications. 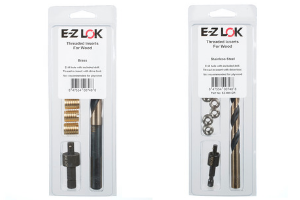 These wood screw anchors are easy to install, requiring only a screwdriver, hex key, or one of our special drive tools. 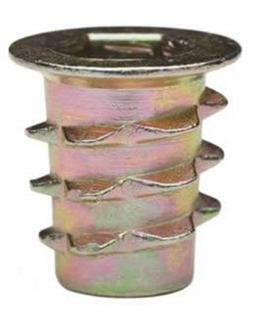 We offer threaded wood fasteners in three different styles and in brass, stainless steel, or zinc alloy construction (materials vary by style). 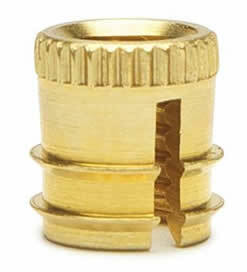 Inch sizes in coarse or fine thread are available; metric sizes also available. 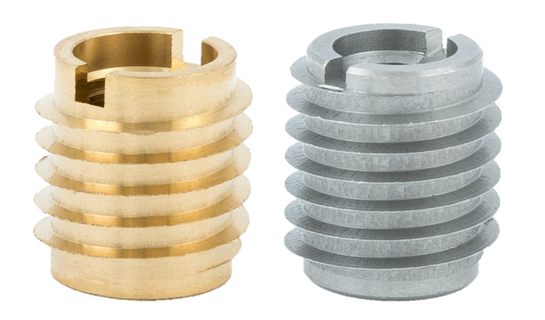 Our inventory of inserts makes it easy to find the right one for your specific application.